You will design and develop innovative audio software in C++, for both Slate Digital and Eiosis products. You will be closely involved in the quality of our products, improving existing parts and designing new features of our framework, and participating in building a great user experience. You are proactive, aware of technical advances, and love to innovate and propose solutions. This job requires creativity, curiosity and attention to detail. You will define and improve the user experience and interfaces in close cooperation with the development team, implement and optimize audio algorithms, graphical elements and features, increase customer satisfaction with robust code, framework optimization, state-of-the-art coding practices and procedures. For this position, you are willing to be proactive, to be trained by our qualified team and to learn quickly about our methods and quality requirements. Slate Digital and Eiosis are award-winning, industry-standard brands of professional audio software that are used on many hit records made by world-renowned mixing engineers. At Slate Digital and Eiosis, we are a team of dedicated people evolving in a friendly environment, with a focus on quality and innovation. We have a lot of ideas and perspectives, which is why we want to grow our technical team in order to develop our two brands and to diversify our product range. You’ll join us at a strategic moment for our company and will take part in our future success ! 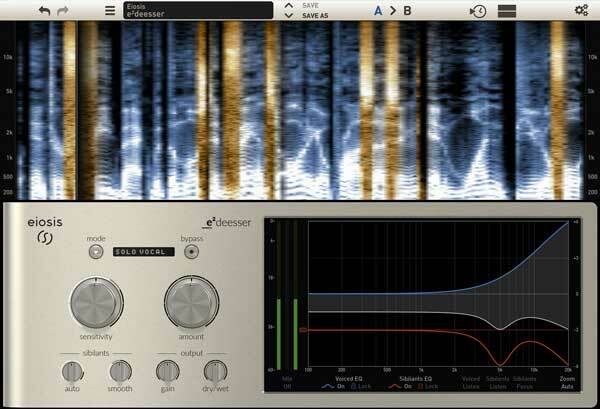 You will design and develop new audio processing algorithms, for both Slate Digital and Eiosis products. 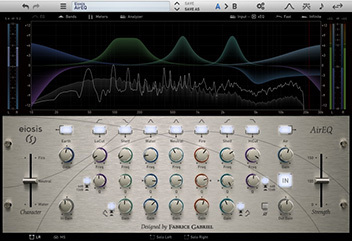 These algorithms will be used in our audio software and hardware, and will be the core of our industry-leading products for music production and audio mixing. The job requires creativity, curiosity and attention to detail. The algorithm design missions will be real-time audio and music oriented: our internal design tools, which are dedicated to audio processing, will have to be used most of the time. You are willing to improve your technical skills: our experienced team has a great knowledge of signal processing applied to audio, together we can build the right environment for your skills and expectations to live and to constantly improve. 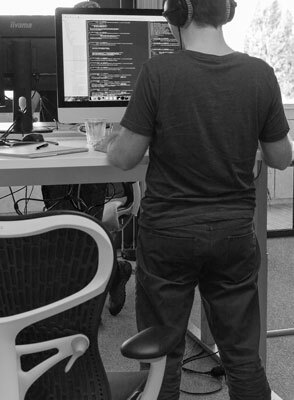 As a Full Stack web engineer for Eiosis / Slate Digital, you’ll join our newly created team to design, implement, deploy and monitor a set of web applications targeting the following needs: web portal for customers, backoffice, management of Slate Digital subscriptions and associated recurring payments and management of product licenses with bindings to 3rd party APIs. You’re closely involved in the technological choices, the design and quality of the application in order to build a great user experience. The web-services will have to be implemented in a future-proof and scalable way, and 24/7 service will have to be ensured. The job requires to build infrastructure for new product processes, automate everything, including provisioning, monitoring, data processes, and continuous delivery elements. With your contribution, platforms are scalable, autonomous and secure, and releases go live continuously without any downtime. We have a lot of ideas and perspectives, which is why we want to grow our technical team in order to develop and diversify our product range. You’ll join us at a strategic moment for our company and take part in our future success. Our products combine science, technology, and art. Each product is a new challenge as we always strive for perfection. Our customers appreciate how far we like to refine our algorithms and graphical interfaces. Being part of our team means that you’re ready to take part of those challenges and that you’re excited to help us make better products and create the future of audio with us! We are a self funded company, and we have the technology, the ideas, the structure, the technical expertise, the customers and the finances to release amazing projects, to push innovation forward.. We have a lot of dreams and ambitions for our future and our growth, so we are searching for talented people to develop all these exciting projects and bring them to success! Eiosis and Slate Digital are growing thanks to the passion, hard work, and talent of each team member. Joining our team will allow you to be surrounded by dedicated people, who all have the attention to detail and the love for the product. We are always excited to have motivated people join our team, as we are ready to teach you what we’ve been learning along the way, so you can expand your skillset. Our company culture is to let people be proactive and automonous: new ideas are welcome and encouraged and excellence is highly rewarded. The team developing the Slate Digital and Eiosis software is located in Grenoble, the heart of the French Alps. Our offices are ideally located in the center of the city, surrounded by a dynamic area, with shops, restaurants and parks. The city is a technology hub with tech companies and startups, labs and universities (60,000 students) focused on microelectronics, computer science, and medical industries.. 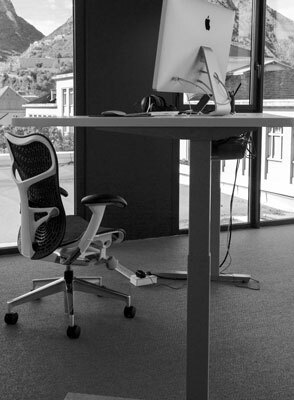 The comfort of the team is very important to us, so we invested in motorized standing desks, Herman Miller ergonomic chairs and we always keep our computer equipment up-to-date: our working environment has to reflect the attention to details we’re putting in our products. 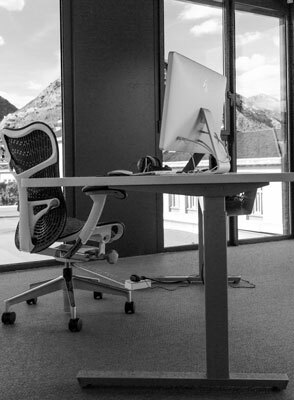 Our offices have stunning views on the surrounding mountains. It’s a quick drive to escape in the nature, skiing in the winter, hiking in the summer, enjoying moutains lakes.. It is the capital of the Alps, and still Grenoble is the flattest city in France, that's why riding a bike is easy and a great way to commute! 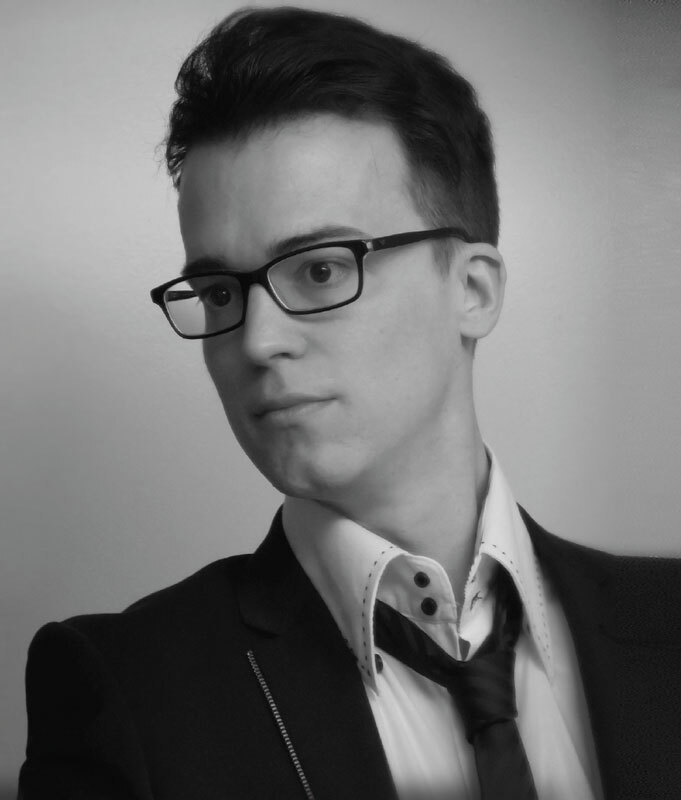 "I founded Eiosis with the goal of bringing new ideas to the audio world. When we met with Steven Slate, we shared the same vision of what a product should be, thus we decided to found Slate Digital together. As self funded businesses, we rely on our passion for quality products to grow. 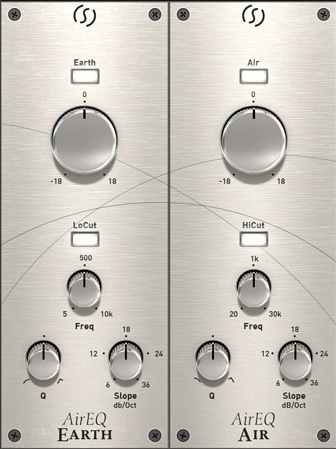 Today both brands develop audio software and hardware. 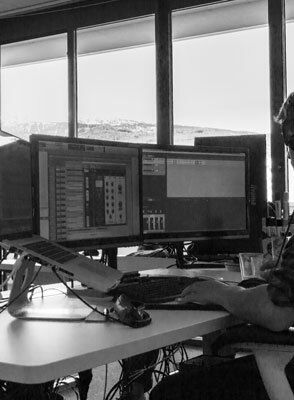 Slate Digital has been redefining what “analog sound” in the digital domain means: we’ve convinced lots of talented audio engineers that the day when digital processing would sounds good was finally here. Eiosis keeps innovating on original concepts, new process and ideas. I spent years dedicating my time and passion to audio processing, to build the tools and algorithms that would meet the highest expectations of sound engineers, and that would change the way sound processing is done with computers. I usually expect the things to be possible when it comes to digital signal processing. What I like to do is also to use the endless possibilities that digital technologies provide to invent new things and move boundaries a little further each time."